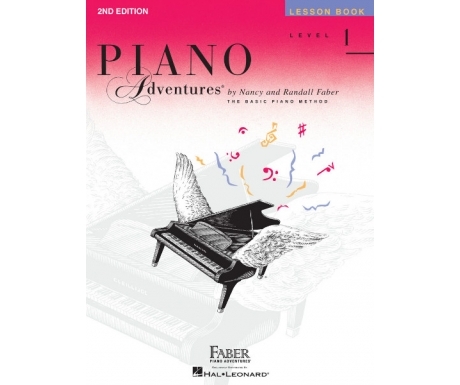 This book of jazz piano scales will develop the technical skills you need to play jazz. 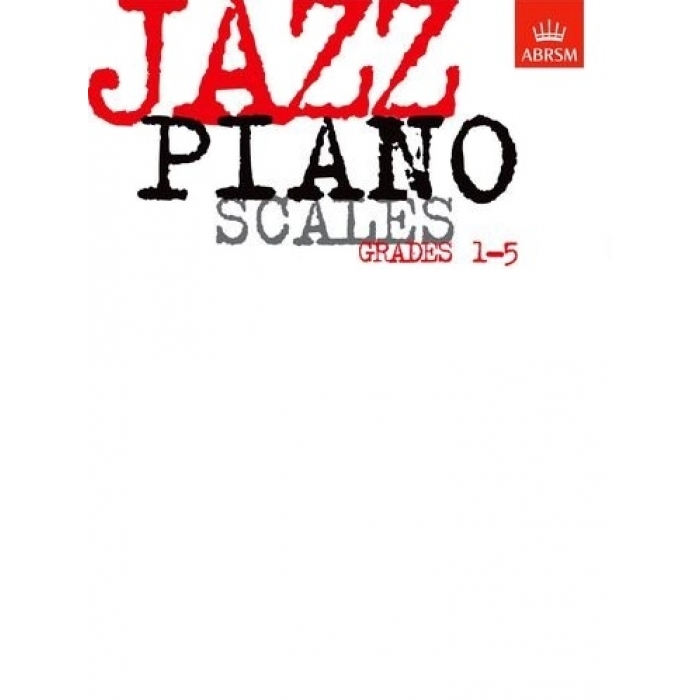 It introduces patterns characteristic of the idiom, like the blues scales, the b3 pentatonic and various modes. 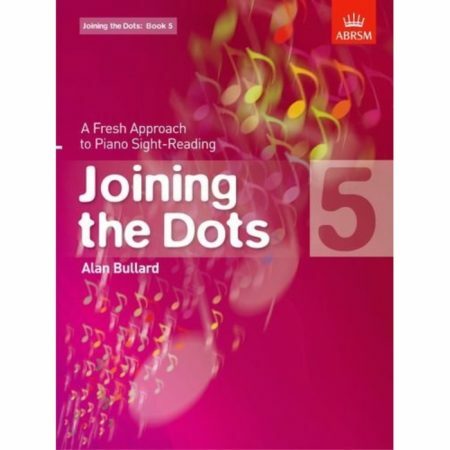 It also explores these patterns on the roots and key centres commonly found in jazz. 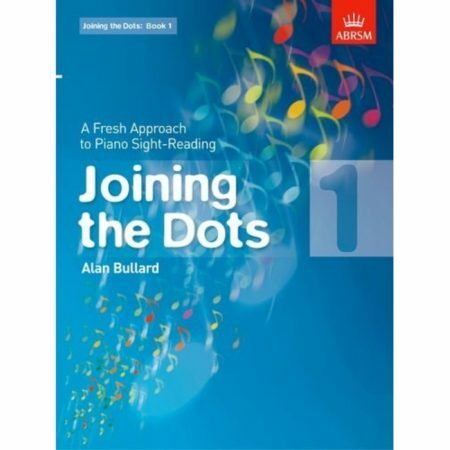 As an accompaniment to ABRSM’s jazz piano syllabus, this book sets out the scales by grade and gives a table of recommended speeds. 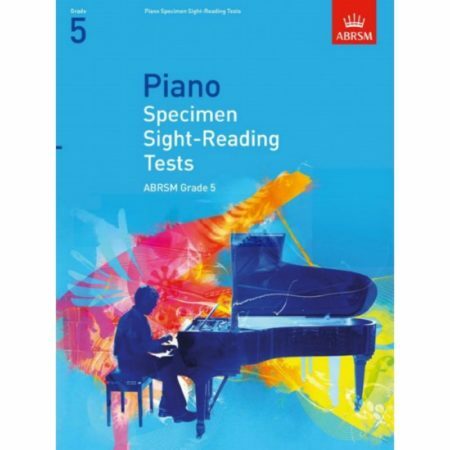 It also provides details of what the examiner will be looking for in your playing.